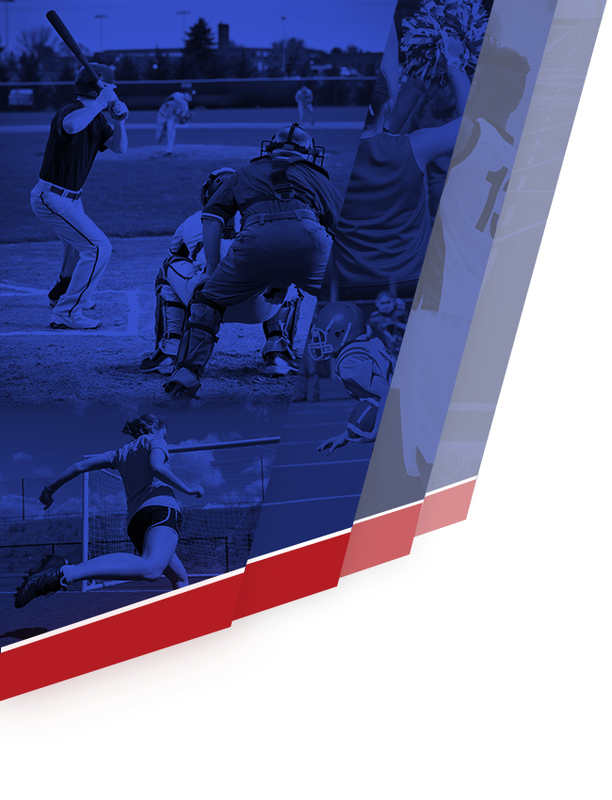 See the Boys Basketball homepage under Winter Sports for updated fall schedules for all levels. 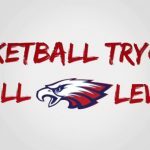 Tryouts for all levels. 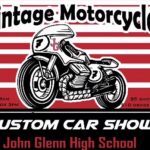 Sat 8/19 10am – 12pm Mon 8/21 3pm – 4:30pm Tue 8/22 5pm – 6:30pm Teams are being put together early to get ready for our Motorcycle show fundraiser and fall league games that begin in October. 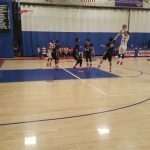 Varsity Boys Basketball showed intensity on the floor Monday night that kept Norwalk on their heels and the Eagles in the game deep into the 4th quarter. Despite the fight, the Eagles came up just short in their face-off against the Lancers with a final of 53-59. 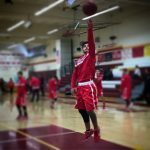 The Eagles played a fast paced game against Cerritos away Friday night. 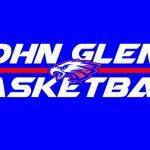 The Eagles exchanged baskets closing the point differential to 10 points multiple times in the 2nd half against the Dons, but could not break the gap to close the game. The Eagles final was 45-63. The face Norwalk tonight at Norwalk. The Varsity Boys Basketball program has made great strides this year. 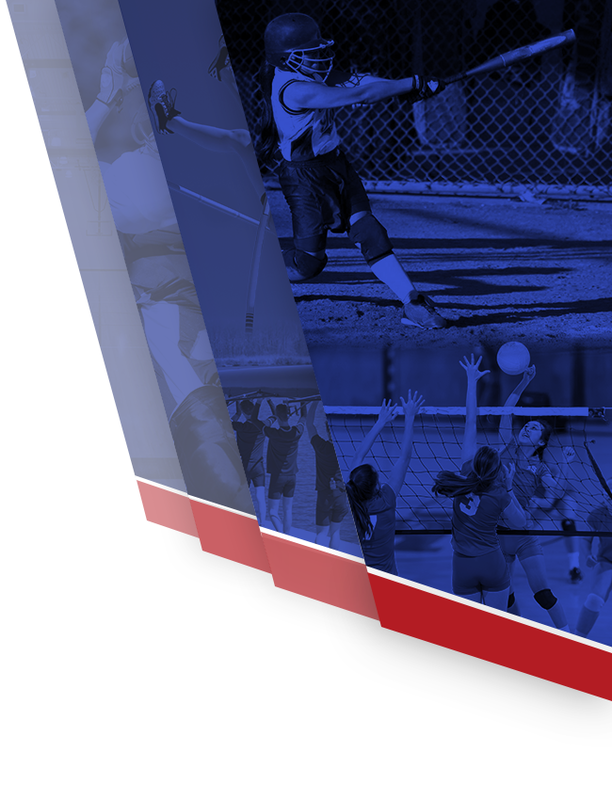 Improving as a unit and increased in intensity, the Eagles took on Artesia High School at home last night. 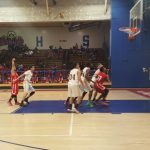 The Eagles may not have come out on top on the scoreboard with a score of 61-44, but their efforts are more than noteworthy.